Located in the heart of Kolkata, Collection O 30068 VIP Road promises a great experience to the guests at affordable rates. Maintained by a skilled and friendly staff, the OYO ensures you have a good stay. 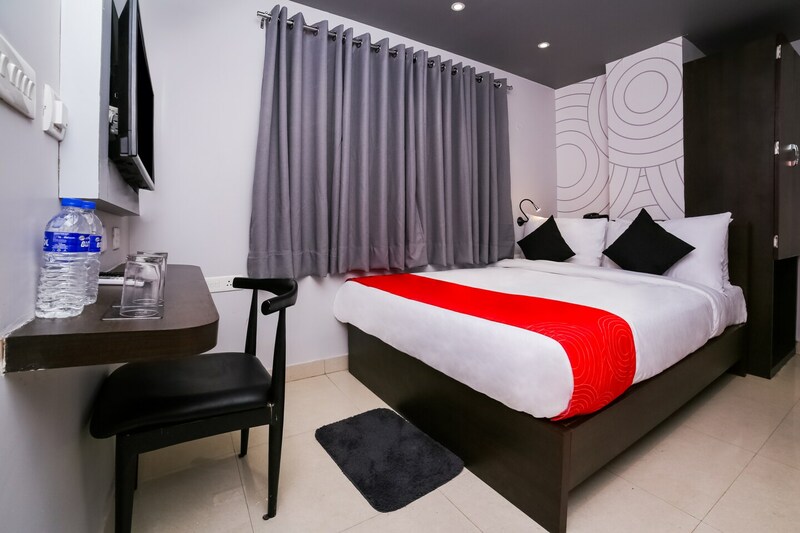 The rooms are equipped with modern amenities like AC, Geyser, TV and much more. Head out to visit the key attractions of Kolkata like Central Park, Pareshnath Temple and Dakshineswar Kali Temple. Axis Bank ATM, Axis Bank ATM and IDBI Bank ATM - Nilachal (Birati) close to the hotel ensures you are never short on cash.